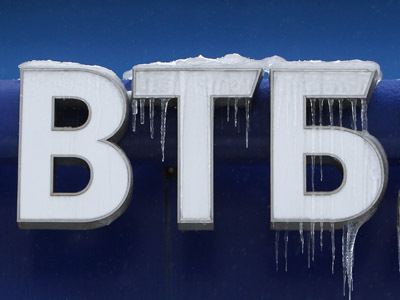 Russia’s second biggest lender VTB saw its net profit slump 37.3% in 1H 2012. 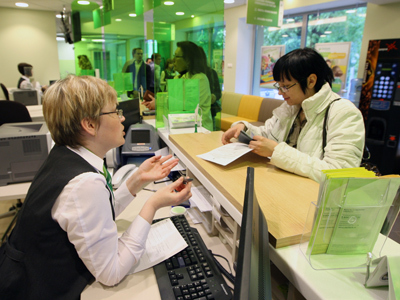 Market volatility ate into the bottom line, but shouldn’t affect plans to follow Sberbank into further privatization, said First Deputy Prime Minister Igor Shuvalov. 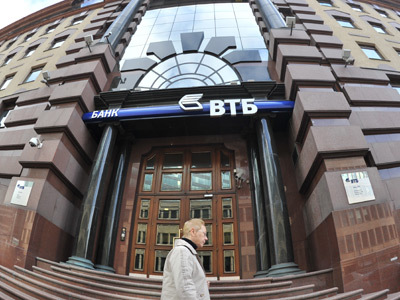 VTB announced net profit of around $1.08 mln for the first six months of 2012, which compares to almost $1.73 mln posted a year ago. A challenging market environment is seen as the key reason for the drop, as the Group’s net loss from financial instruments stood at $38.7 mln, which compares to the net gain of $309.68 mln a year ago. Such unfavorable market conditions made some experts doubtfull whether it’s the right moment for further privatization. However, "if we keep waiting we may never get it [the best time] and if this volatility continues for five more years, there will always be the argument against selling," said Shuvalov. "We'll be listing [onthe stock exchange], butit's too earlyto talk about that for now. We've been waiting for Sberbank," VTB CEO Andrey Kostin added. Hot on the heels of Sberbank's $5.2bln share sale, Kostin yesterday said the bank may look to sell a "minimum" $2bln stake, most likely in spring 2013, after the publication of the bank's 2012 results. Sberbank – the country’s biggest bank – reported sound IFRS financials for 1H 2012 in late August, saying its net profit stood at $5.65 bln– down 0.5% year on year. And Gazprombank, the third largest Russian lender, saw its net result plunge by almost three quarters during the period to stand at $341.9 mln. 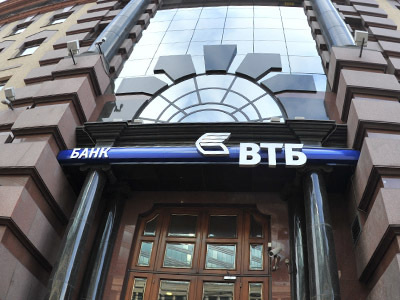 VTB Group reported under IFRS.